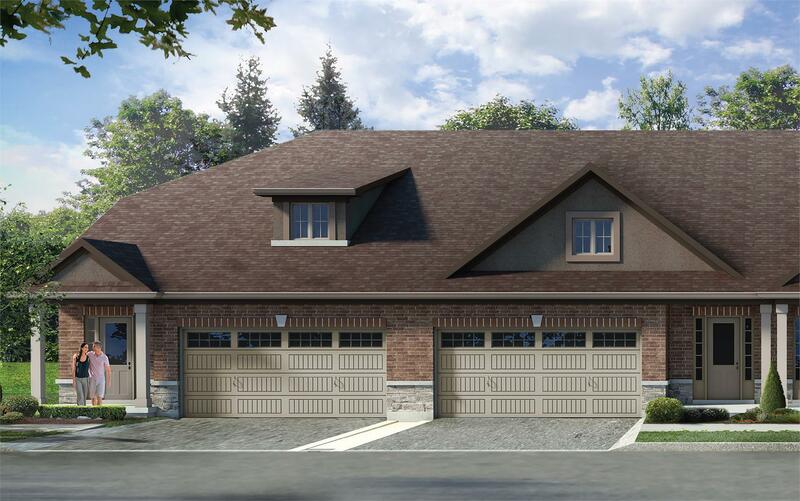 Starward Homes is offering a number of incentives to buyers who purchase a home at Inspire Townhomes, a community in Ancaster on the Niagara Escarpment, during the pre-construction phase. Among the incentives are upgraded kitchen features, which include a quartz kitchen countertop with undermount sink, Moen Camerist pullout kitchen faucet, 36-inch extended upper counters for extra storage and a subway-tile backsplash. The builder is also providing hardwood floor in each home’s dining room and great room, the modern convenience of keyless entry, and a smarthome package that comes with 2 wave technology. On top of these incentives, Inspire Townhomes is near Highway 403, so the tranquility of Ancaster, with its wide open fields and heritage rich village centre, won’t come at the expense of accessibility; residents will be able to commute to and from Toronto without any trouble. Not that they’ll need to. Burgeoning Ancaster features all the amenities residents will need to feel at home, from staples like big box stores Costco and Best Buy to the world-renowned greens of the Hamilton Golf and Country Club. As standards, the boutique homes in the Inspire Townhomes community boast a powder-room vanity cabinet, media panel, modern square wood spindles and two panel interior doors. Prices at Inspire Townhomes start at $299,999. Half of the homes from phase one and two at Inspire Townhomes have already sold out, and prices are set to increase with every phase that follows. Meanwhile, Starward Homes is offering different incentives with each phase, so this is the only chance for buyers to get this particular combination of features and finishes. The Inspire Townhomes sales office, which is normally open 12pm to 7pm Monday to Thursday and 11am to 6pm Friday to Sunday, will be closed from December 21st to January 4th. For more information about Inspire Townhomes check www.starwardhomes.com, email info@starwardhomes.com, or call 855 762 1200.